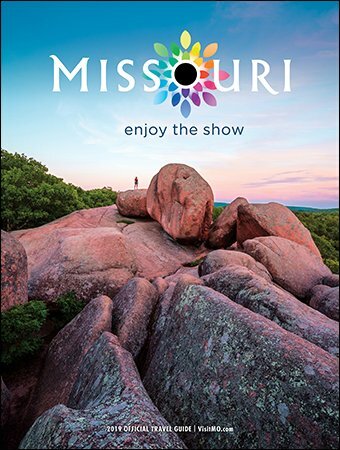 Enjoy the variety of Missouri as you explore the Show-Me State. Missouri’s destinations offer countless fun experiences for visitors of all ages. Across the state, cities of every size welcome visitors with warm, Midwestern hospitality. Enjoy the discovery of world-class museums, exciting live shows, thrilling outdoor fun and memorable stops you might not have expected to find along the way. Don’t forget the shopping, dining, lodging and resort options that are abundant in all regions of the state. And remember, Missouri’s destinations and attractions offer options for everyone’s style, taste and budget. Welcome to Missouri. Stay safe, visit often and enjoy the show. Check out the complete 2019 Official Missouri Travel Guide.